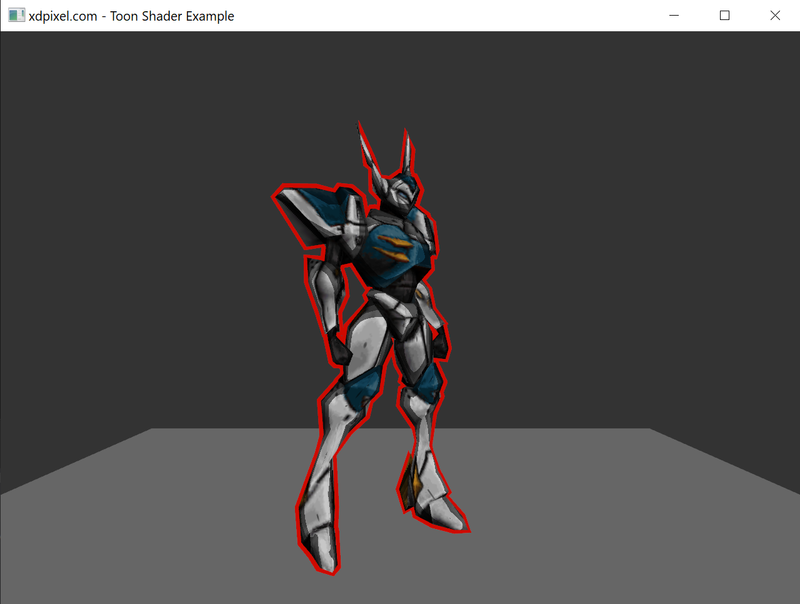 Demonstrates how to make a toon shader using a stencil buffer for the silhouette. // Fill the stencil buffer with 1 anywhere our tekka model is drawn. // This must be done to assign the texture samplers to a texture unit. // the stencil buffer was cleared to 0. // we will AND 3 with 1 and if it comes back as 1, we will not keep the contents of the buffer.